Basking in the success of his latest release, Krishnagadi Veera Prema Gaadha, actor Nani is busy promoting the film across the two Telugu states. Soon after the completion of his whirlwind success tour, Nani will move on to his next film, tentatively titled Dhamaka. 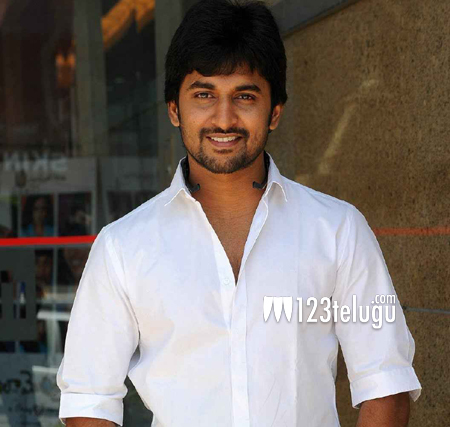 This film is being directed by Nani’s Ashta Chamma director Mohana Krishna Indraganti. The film has completed a major part of its shoot and the next schedule will kickstart in the picturesque Kodaikanal from next week. Surabhi and Niveda Thomas will be seen opposite Nani. The film, touted to be featuring a path breaking script, is being produced by Sivalenka Krishna Prasad.